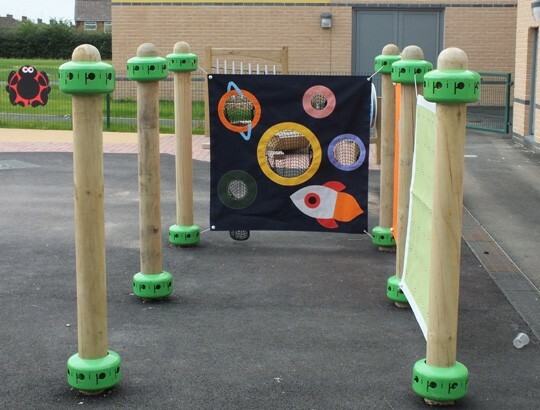 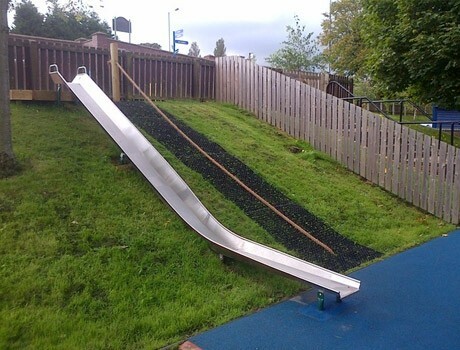 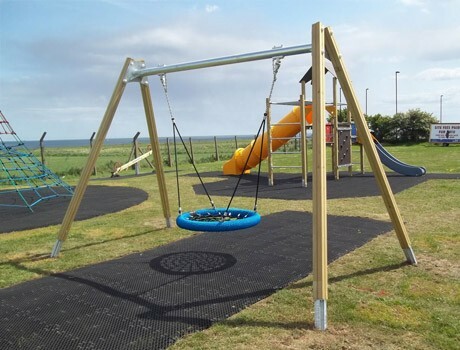 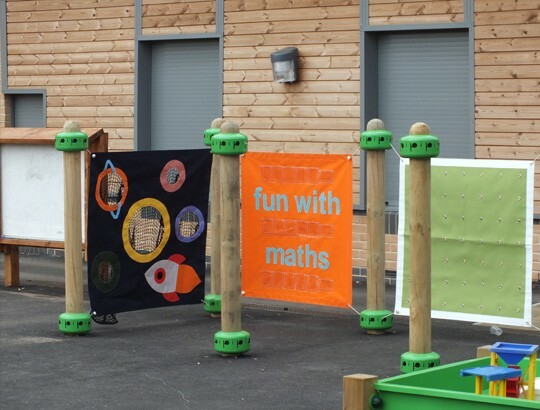 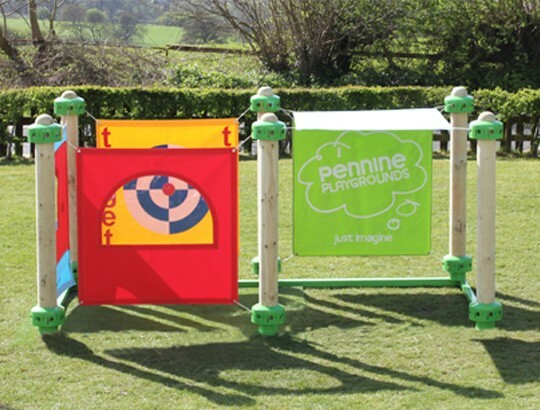 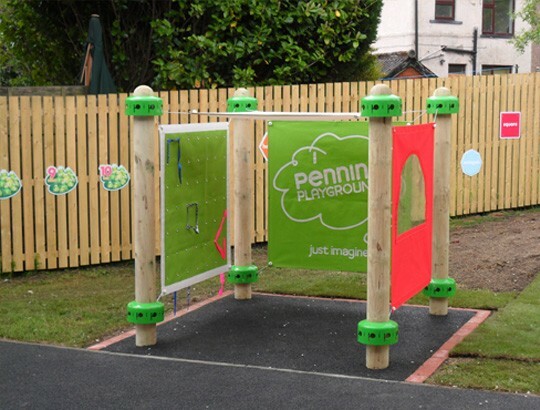 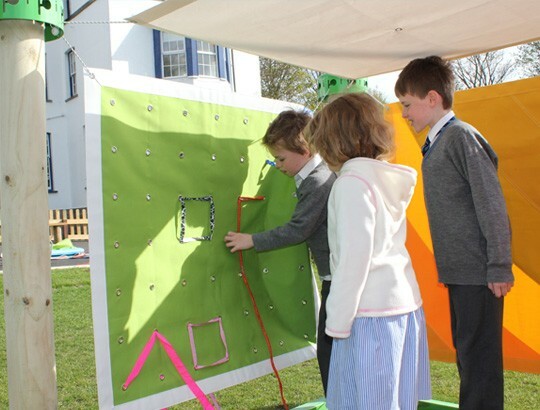 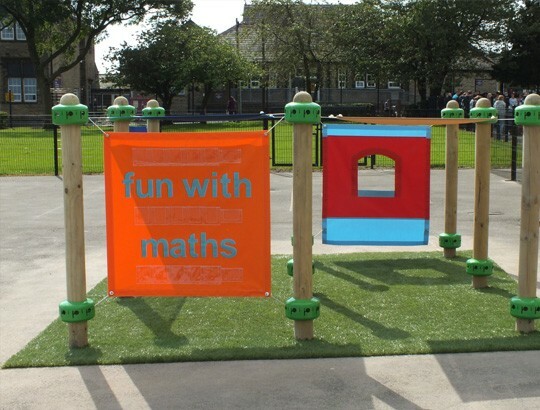 Main Features: After a year of intense research and development, and consultations with education professionals Pennine Playgrounds launched The PiP®. 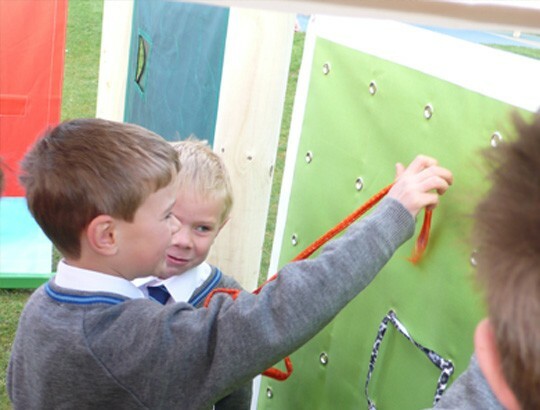 This is a unique concept in outdoor education which uses changeable interactive learning panels. 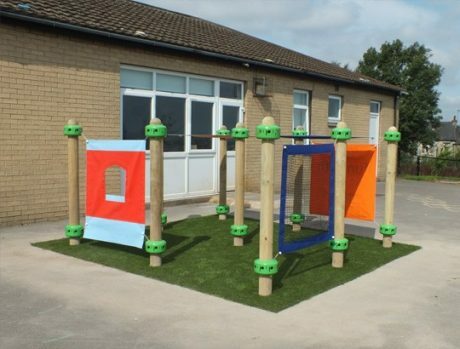 Offering an infinite amount of play and learning opportunities, The PiP® is a versatile educational arena for all ages and abilities. 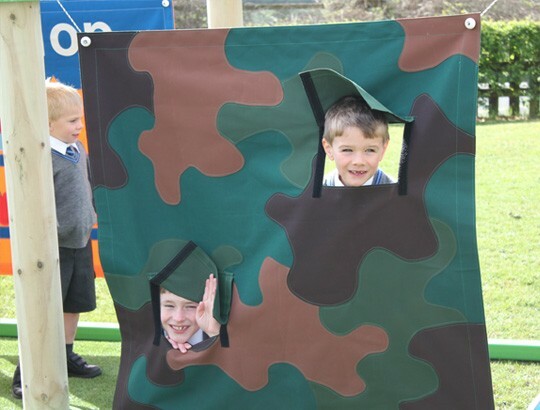 It provides an environment that stimulates children’s imagination and creativity as well as developing fine motor skills. 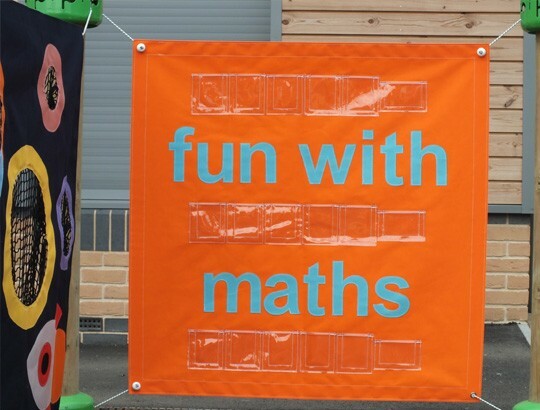 …seriously, the education opportunities are endless! 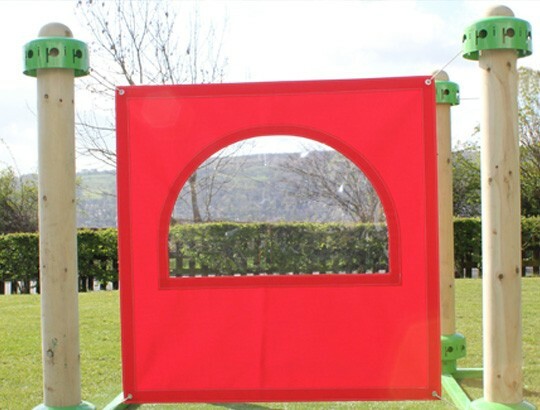 The design principles of The PiP® ensure that it is simple and quick to set up. 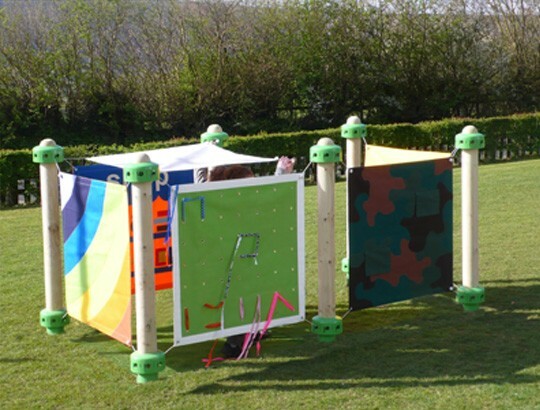 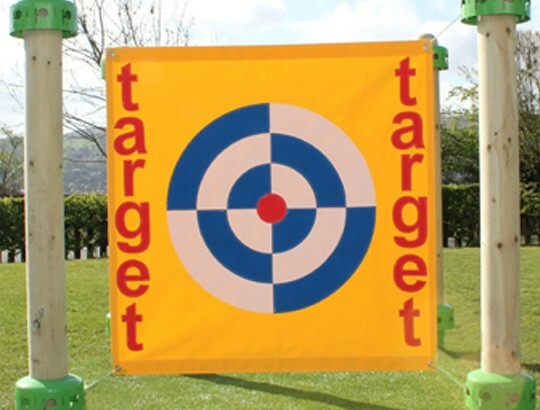 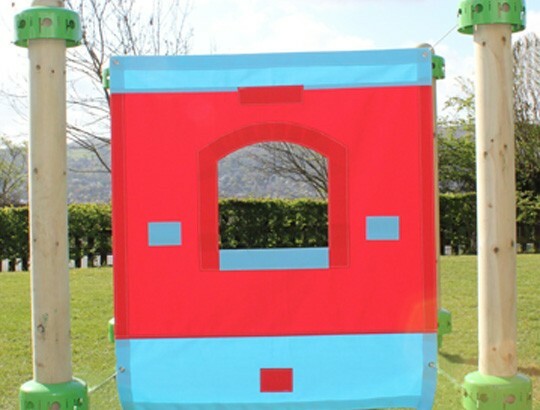 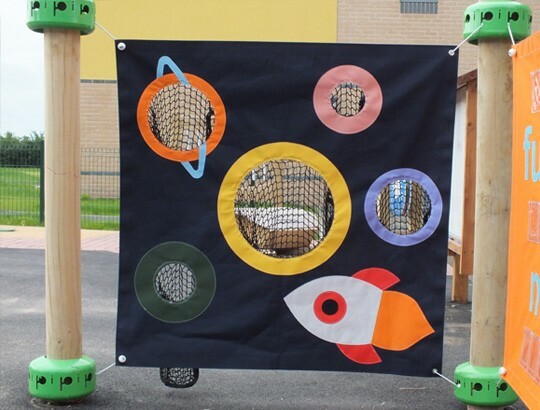 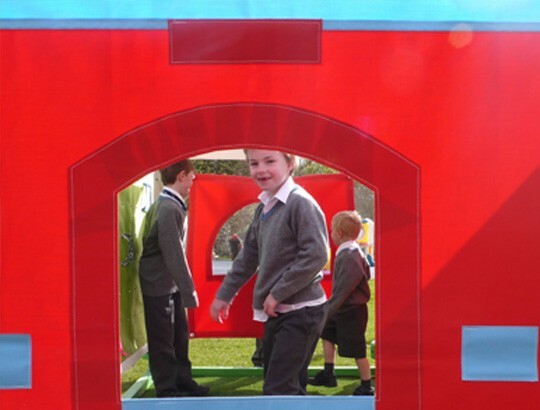 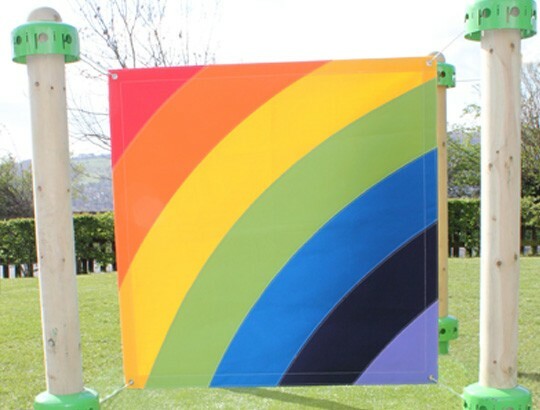 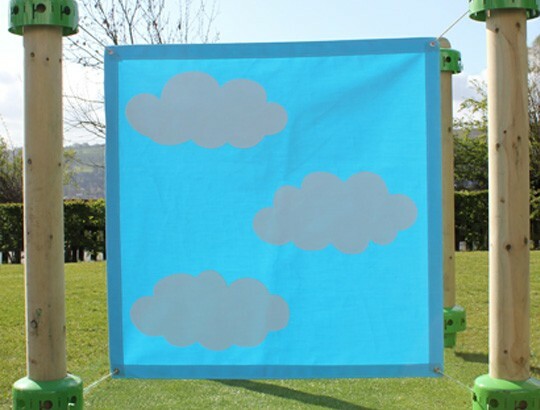 The PIP® learning panels are easily dismantled and stored which the children can be championed with. 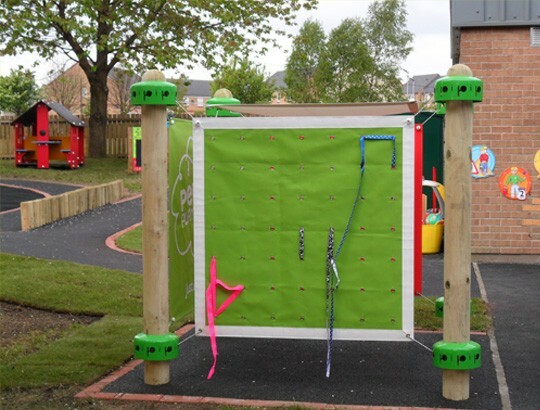 Customise your PiP® – start by choosing from The PiP® Collection and then select from the extensive list of PiP® Learning Panels and add to your collection as your budget allows.